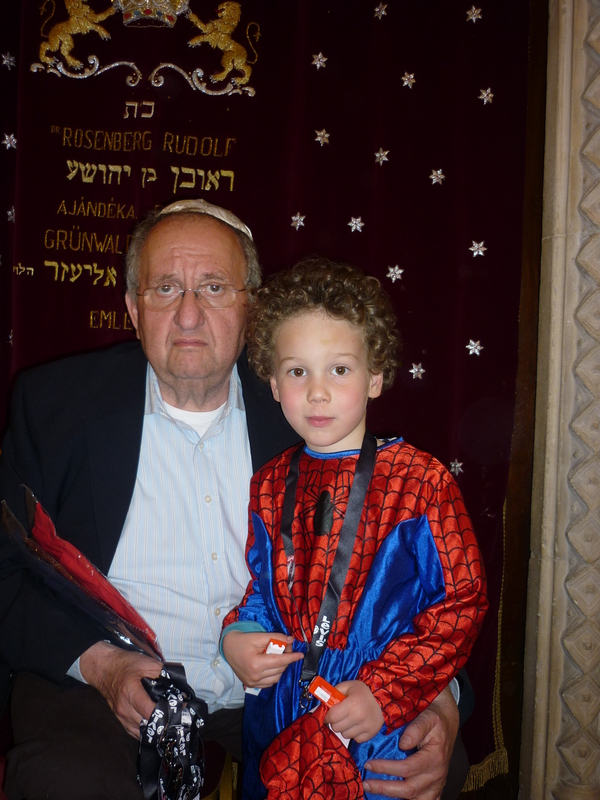 Frankel Synagogue Budapest – Who we are? What kind of synagogue is the Frankel? 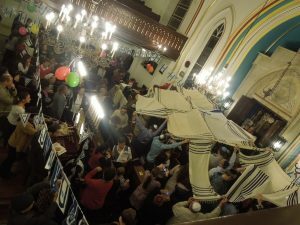 We are the most friendly and active synagogue in Budapest. built around it to protect it. Our community is famous about welcoming young families with children. We have playing room and activities for the children during services. 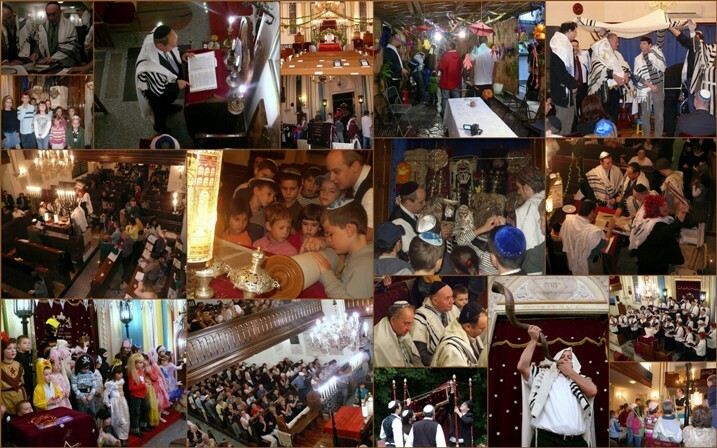 We are a Neolog synagogue which is the main stream denomination in Hungary. It’s somewhere between Conservative and Modern Orthodox. – Men and women sit separated but without mechitzah. – We are not egalitarian: women are not counted to the minyan neither called for aliyah. of our community life you better come on Friday evening. – during winter time (from beginning of November till end of March) starts at 6:00 PM. We have Family Kabalat Shabat on every Friday evening paralell with the regular service. Saturday morning service always starts at 10:00 AM. For holiday services time please visit our Calendar. If you are in Budapest during the High holidays and would like to particopate on our services please contact us in advance. You can reserve a seat fot 10 USD. Phd. 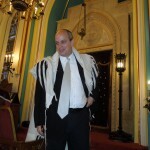 Rabbi Tamas Vero – senior rabbi of the Frankel synagogue since 2002. 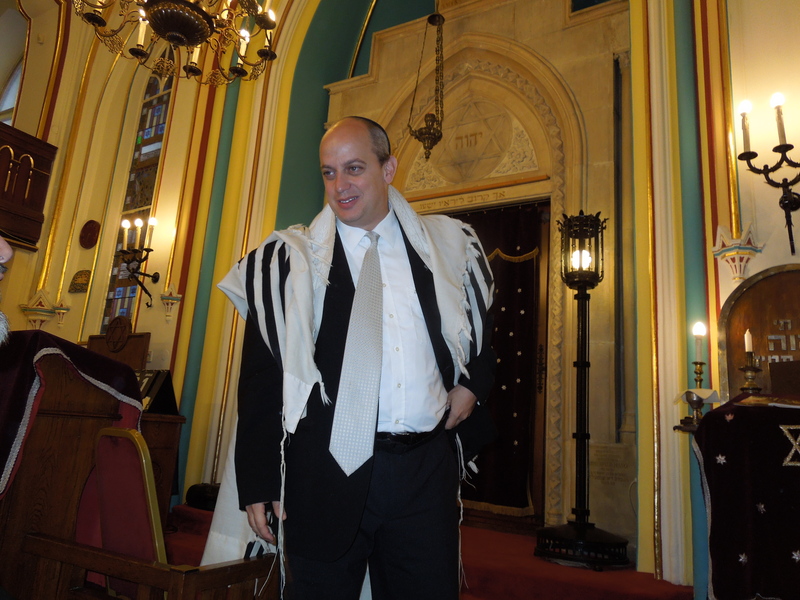 Rabbi Vero was ordained at the Jewish Theological Seminary of Budapest. Beside being the rabbi of the synagogue Rabbi Vero is active in several other Jewish community projects. He is the rabbi of the Scheiber Community School and Benjamin Kindergarten, the Lauder-Joint International Jewish Summer Camp in Szarvas, the Veszprem Jewish Community (city 120 km from Budapest). He is one of the founder and activist of the March of The Living program in Hungary. Rabbi Vero puts very strong emphasis on children’s and youth community building. 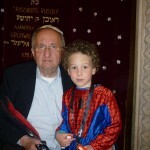 “Tomi Rabbi” is popular among every generation between 0-120. 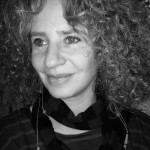 Linda Vero-Ban– rebbetzen and education director of the Frankel synagogue. Linda was gratuated in Art History at the Hebrew University, Jerusalem. 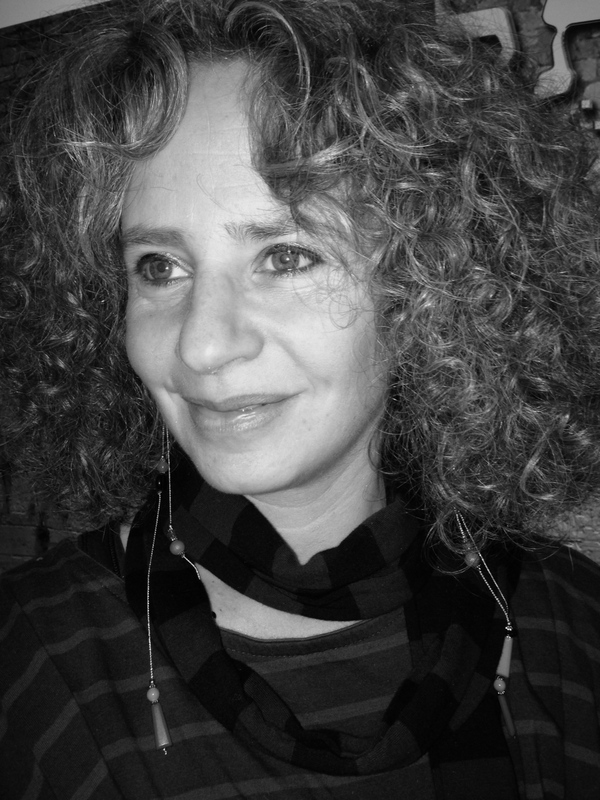 She was a Wallenberg fellow on the one year program of Paideia, Teh European Institute for Jewish Studies in Stockholm, Sweden. Linda builds up and organises children’s informal educational progarms. She the author of the Bee Jewish Interactive Identity Books series which helps thousand of European Jewish families to find their way back to Judaism. The books are published in Hungarian, Englsh, German, Slovak, Russian, Romanian, Croatian and French. Mr. Peter Tordai is the president of the Frankel synagogue. Also fulfill several position in the Jewish community. Mr. Tordai is a businessman in private life and an active grandfather of four grandchildren.